Choose the country where you want to purchase with Amazon. This page linkes Choose another one ? 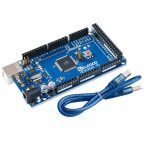 Complete kit Arduino Mega 2560, Ramps 1.4, drivers A4988, without screen. 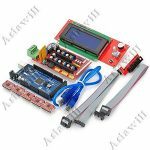 Complete kit Arduino Mega 2560, Ramps 1.4, drivers A4988, with screen. 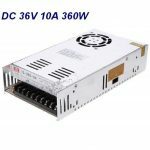 Power supply for your CNC controler. 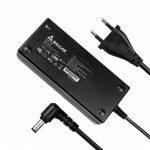 Power supply for hot wire. 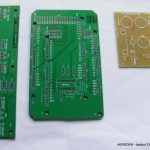 No store, no sponsored links, but a passionate about CNC and Jedicut who share its works. : Contact Aeroden with private message on Jedicut’s forum. 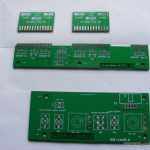 Simple boards kit for Jedicut et GRBL (without motor-side connection boards). 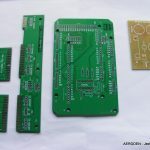 Complete boards kit for Jedicut et GRBL (without motor-side connection boards). No affiliation, just good web adress recommended by Jedicut’s community. Do you have some hardware to offer ?